I know you’ve been looking for another reason to use bacon jam. 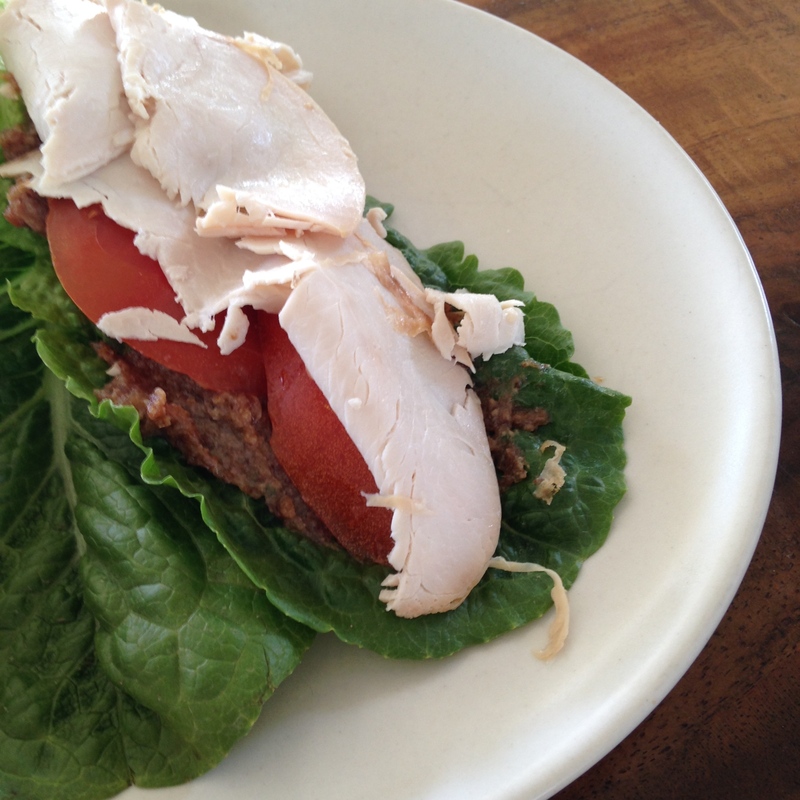 Assemble your wraps layering bacon jam, tomato, turkey on the lettuce. …and go like my FB page!